Has reading about our adventures made you crave your own. Then why not have a look at the climbing holidays we have on offer at Vertical Life. As over the years the author of Vertical Life has visited many different climbing areas and experienced some amazing adventures. The type of experiences that in the most part money just can’t buy, until now. All our adventure are run by both high qualified and experienced coaches, instructors and guide. 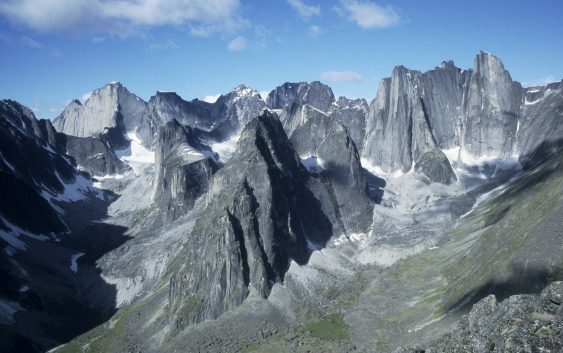 All of which have a real passion for climbing and the mountains. As a result there enthusiasm will be infectious and will make you feel alive on these holidays. Most of our overseas climbing holidays are set to run over the winter months and are primarily aimed at giving the opportunity of winter sun. The hot rock course will pick you up if we are having our typical British autumn and winter. With our amazing coaches it also means you have the opportunity to learn new skills and improve your climbing. 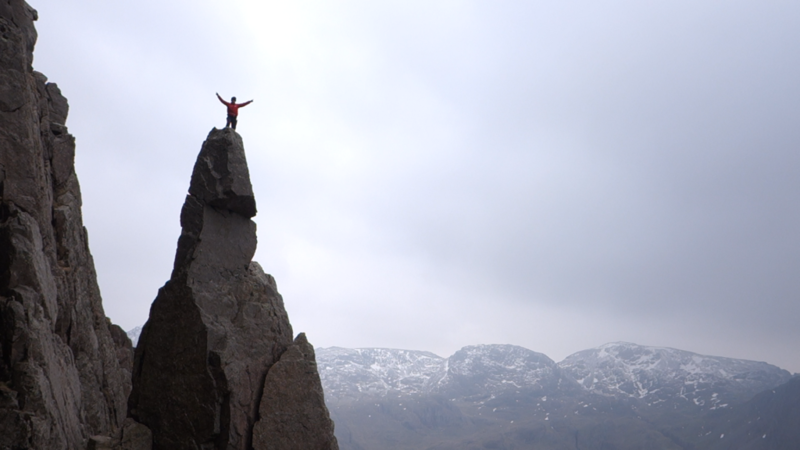 The Author having asked Napes Needle in the original fashion, solo. In order to experience the full gambit of emotions from the first ascent. Our experience guides and coaches will tailor a holiday destination to your wants and desired. Do you want to climb a big wall, a remote alpine face, some sun drenched Spain limestone or maybe it is just a classic route like the Old Man of Hoy in the UK. We will add links to more information, but a simple browse round out website will lead you to some information on each area. If you would like to find out more information then please get in contact with Mark at Sunnier Climbs or Snowdonia Mountain Guides and we can discuss your next adventure of a lifetime.